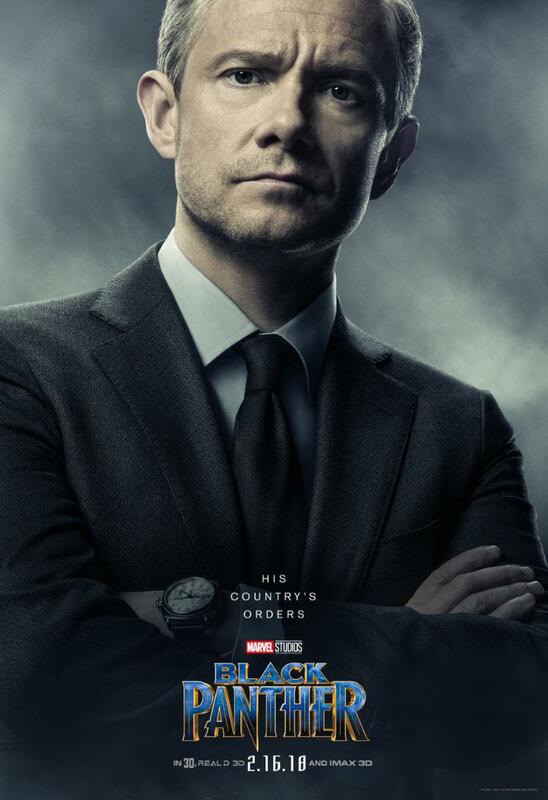 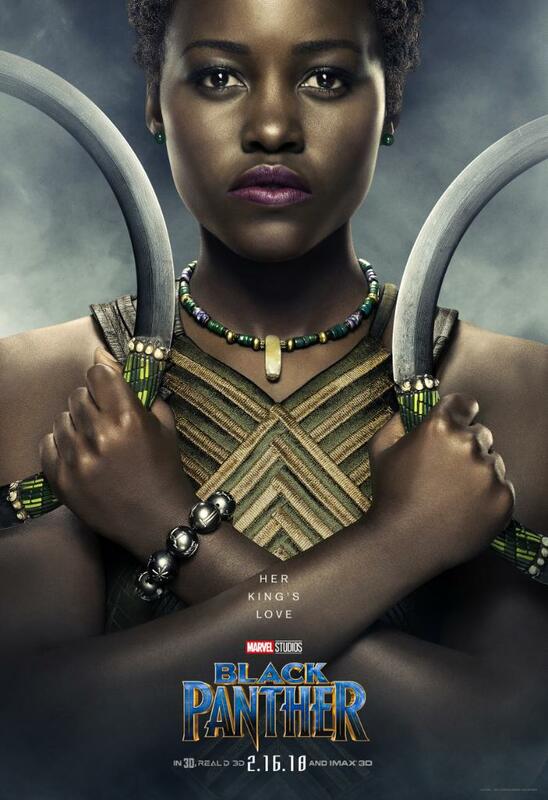 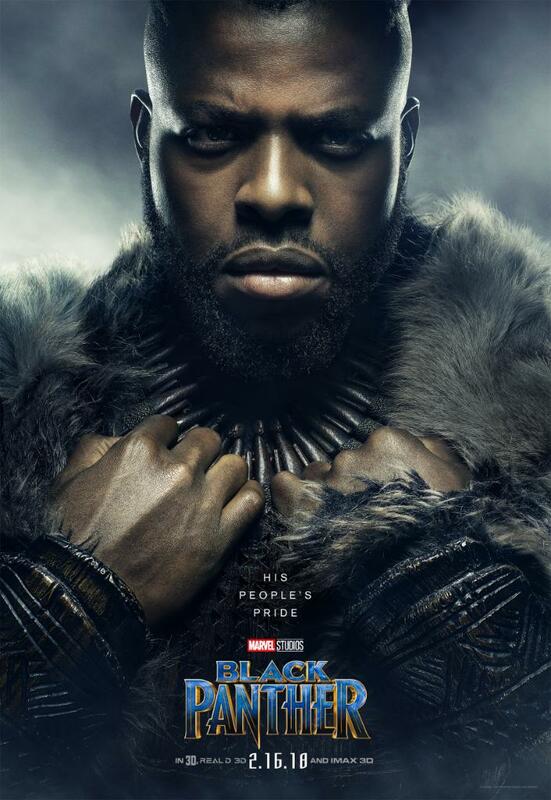 The character posters for one of the most highly anticipated movies of 2018 – Marvel’s Black Panther – has been released. 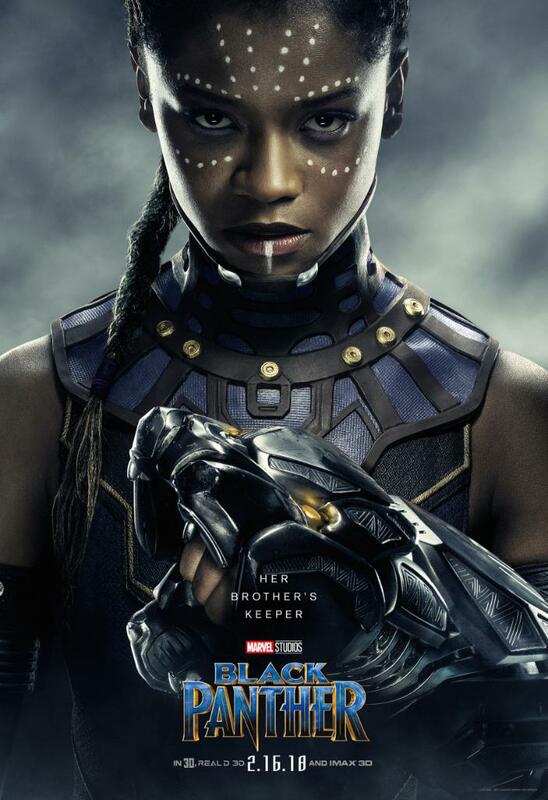 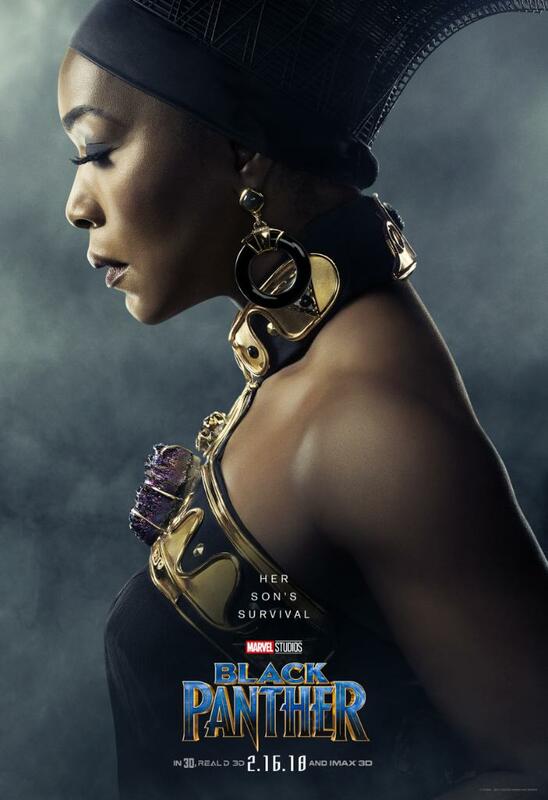 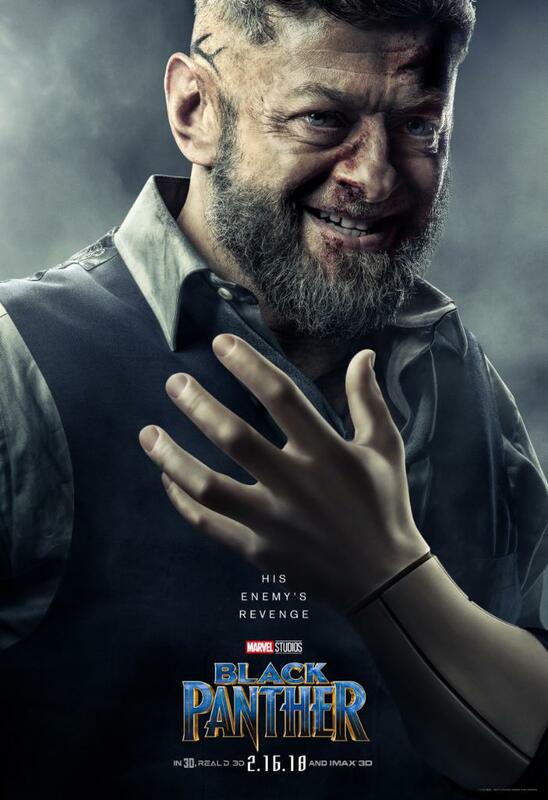 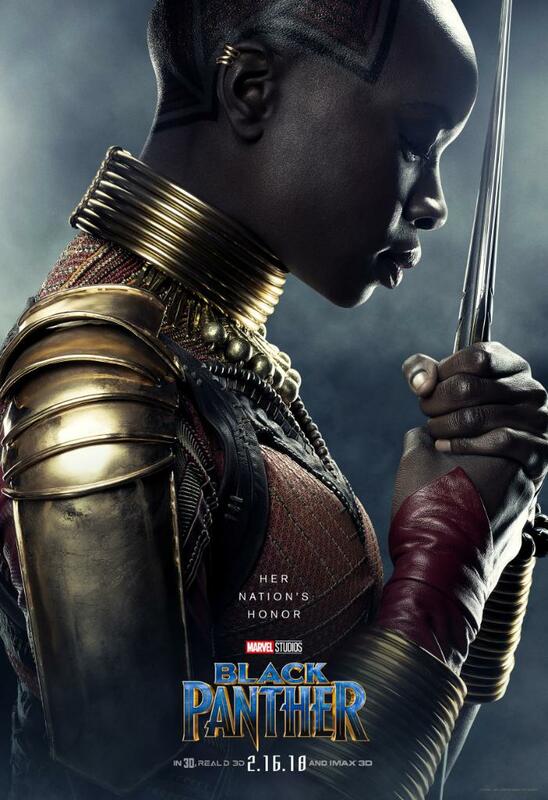 Feature in the new character posters are Chadwick Boseman‘s T’Challa, Angela Bassett as his (step)mother Ramonda, Letitia Wright as his sister Shuri, Forest Whitaker as his advisor Zuri, Lupita Nyong’o and Danai Gurira as Dora Milaje members Nakia and Okoye respectively, and Andy Serkis as Ulysses Klaue. 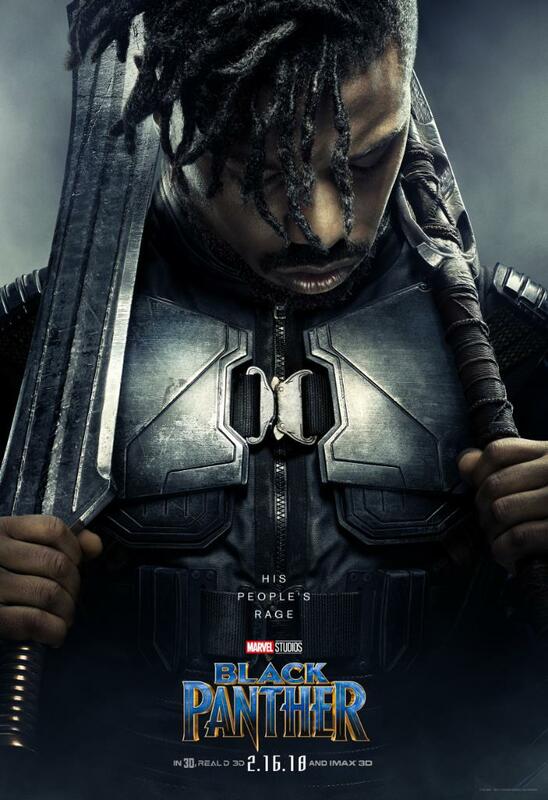 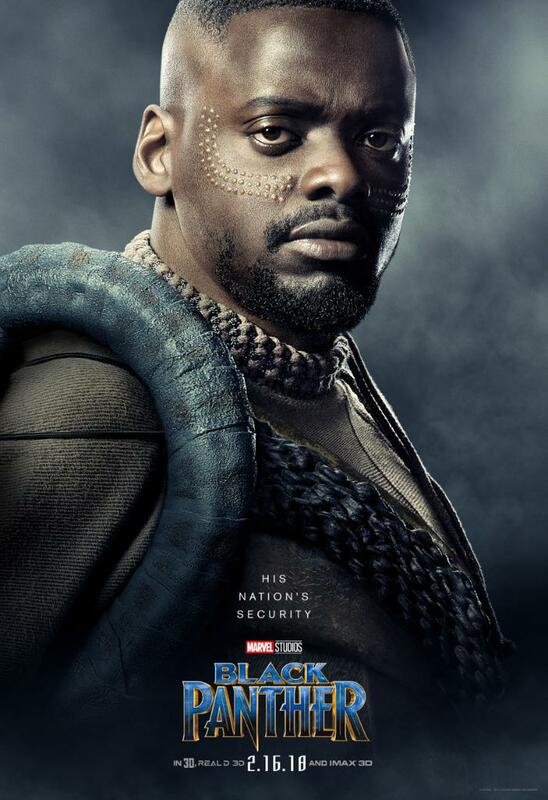 Newly added posters include Michael B. Jordan as Erik Killmonger, Daniel Kaluuya as W’Kabi, Martin Freeman as Everett K. Ross, and Winston Duke as M’Baku. 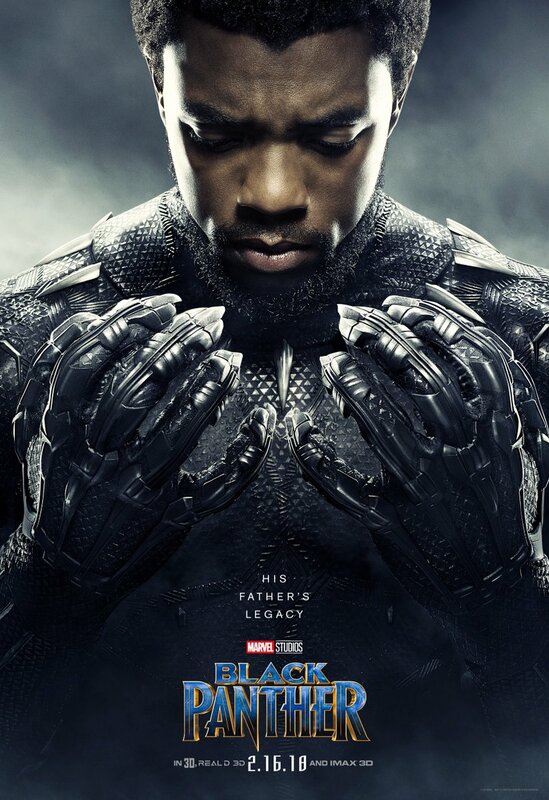 Have you seen the trailer? 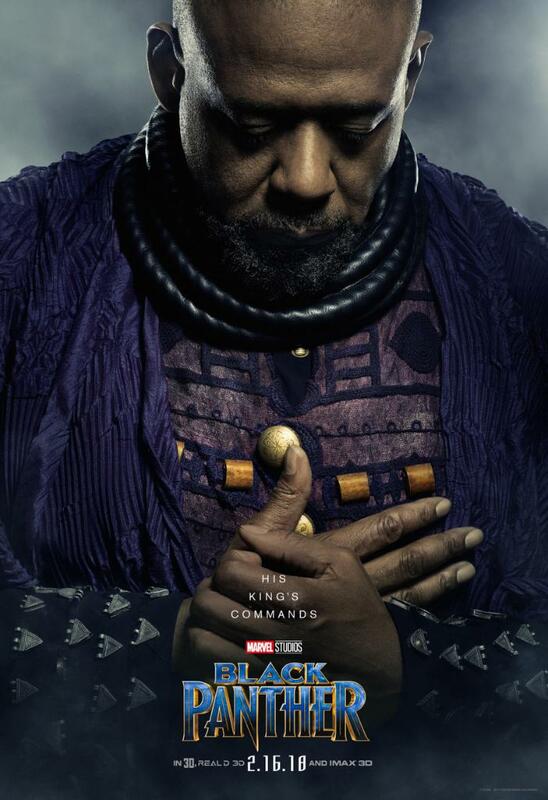 Check on it here.